Let Cenflex repair your damaged flexible metal component and get your system back online! Cenflex understands how vital your piping system is to your business. 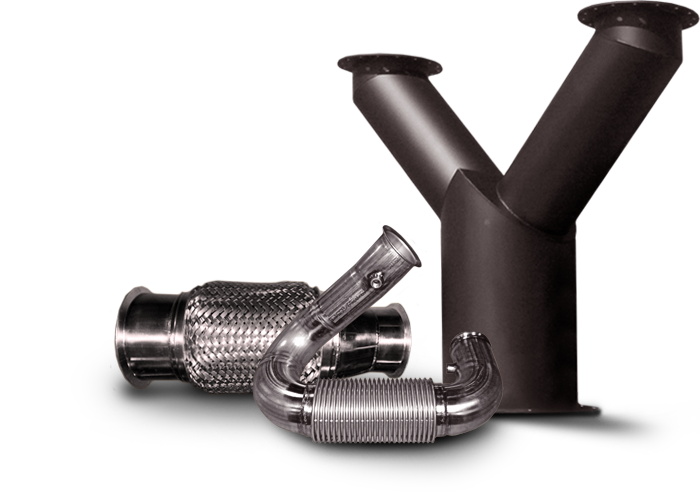 If you have a damaged flexible metal component – metal assemblies, hoses, expansion joints, exhaust systems, and flex connectors – Cenflex can make your emergency repairs to get you back on track. Cenflex has an extensive inventory for two-day product turnaround, and, in some cases, same-day shipping. Combined with our exceptional service, quality TIG welds, precision quality control, and extensive pressure testing, Cenflex is the better choice.